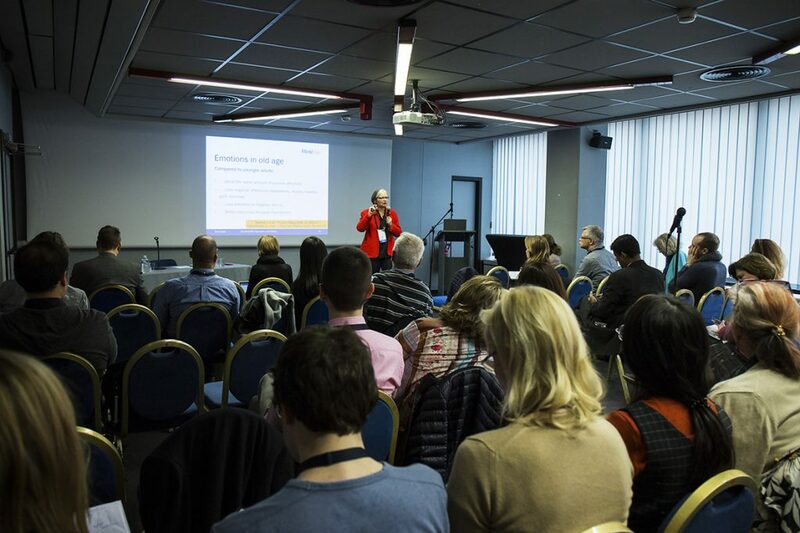 In line with its educational mission, the EPA proposes EPA Courses both during the annual European Congress of Psychiatry and throughout the year in collaboration with National Psychiatric Associations (NPAs), tailored to the needs of professionals in the psychiatry and mental health field. EPA Courses are lectured by top European course Directors, emphasising learning experiences that actively involve participants and include an opportunity for informal exchange with the renowned faculty. To know more about EPA Courses at the Congress, please click here. For more information about the EPA Itinerant Courses Programme, visit this page.